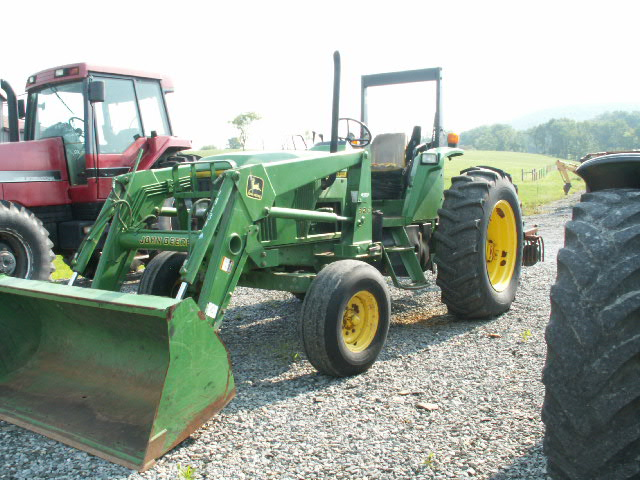 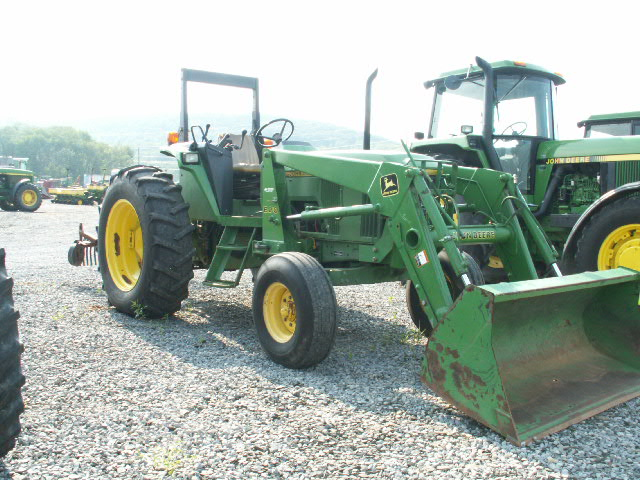 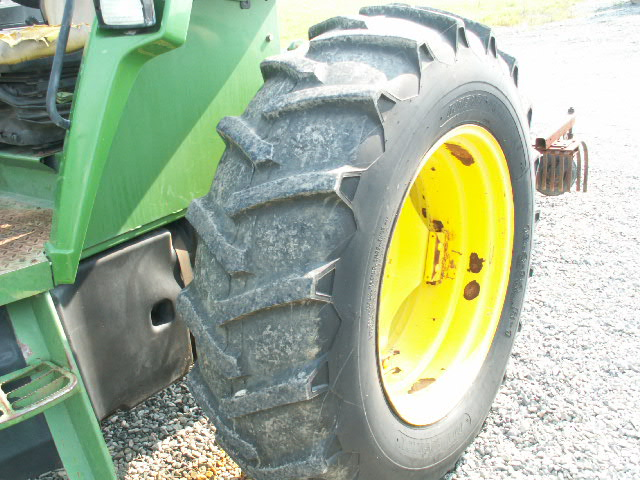 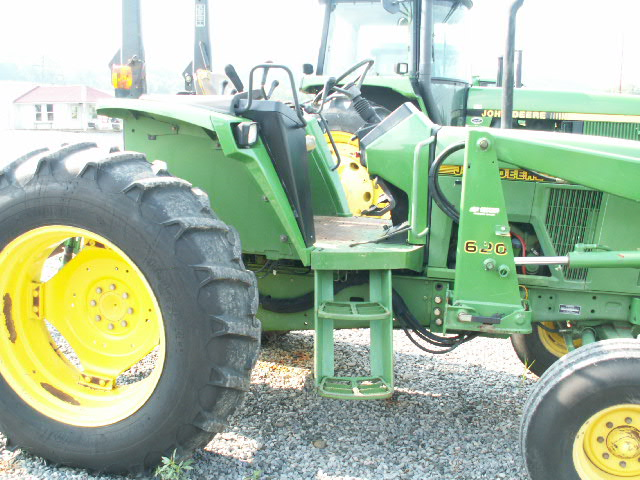 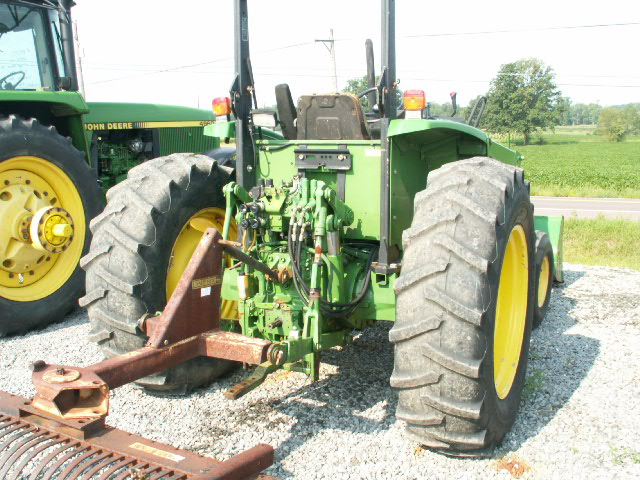 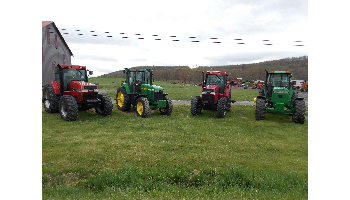 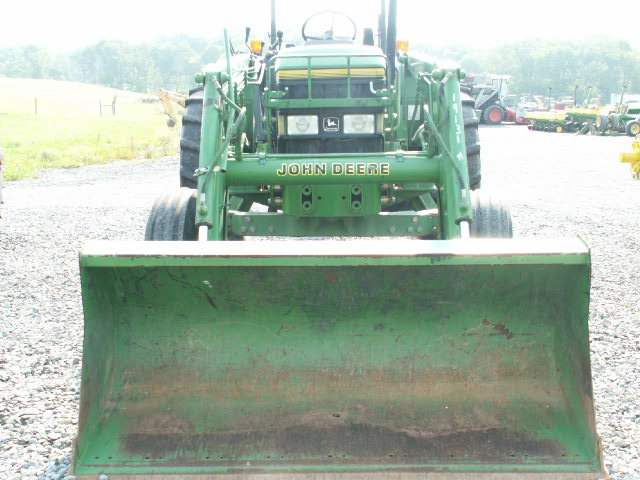 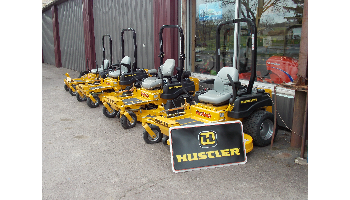 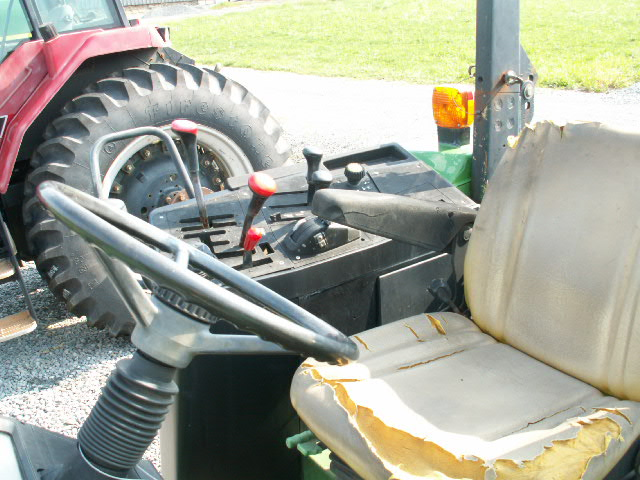 Come to us to find the used tractor that can complete your farm. 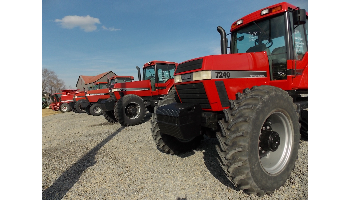 We stock John Deere and Case IH tractors to meet all your needs. 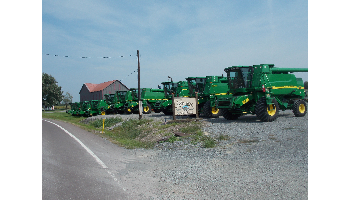 We also have a huge selection of used combines and used combine heads to help you get all your equipment at one place.